Get flawless plan printing with our range of ink cartridges. 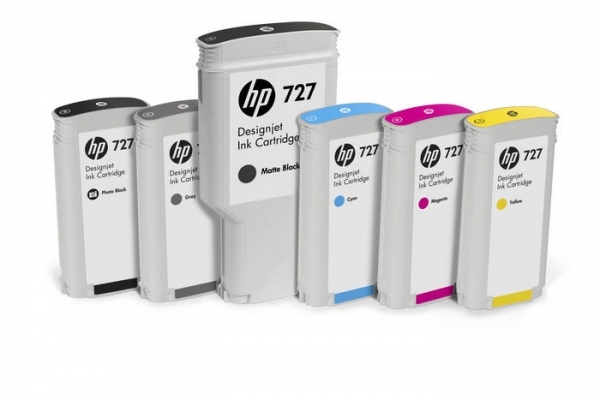 Ensure your HP plotter is fully stocked with our range of HP genuine inkjet cartridges & printheads. Offered in a range of colours and volumes, we have extensive experience using our own HP plotters, so we know what will suit your needs. We guarantee the highest quality printing results with our products, which makes us a perfect printing store for architectural, engineering and construction related applications where excellent printing is a necessity. We are your one-stop shop for Inkjet printing in Melbourne and Geelong. Want to know the details? Click here to view the specs for Ink Cartridges. If you don’t have printing facilities on site, you may be interested in our printing service.